Showing results by author "Bruce Jenvey"
Daniel Peterson's life was all planned out. His upcoming marriage would guarantee him the lifetime corner office in her father's firm, complete with the highest social standing, country club memberships...even golf lessons. But then the phone rang. It seems the father he never knew has passed away, leaving him a tidy inheritance. 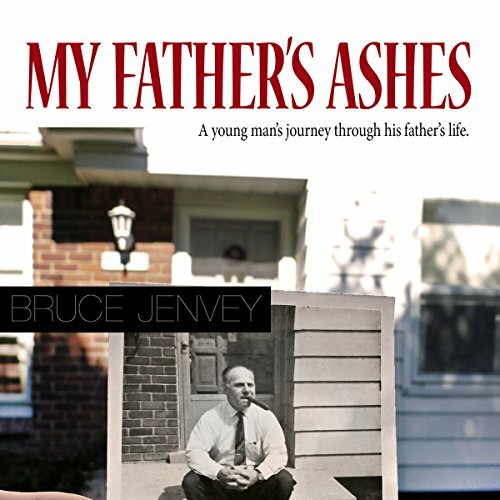 To claim it, Dan is tasked with scattering his father's ashes, but under the most bizarre conditions and circumstances he could possibly imagine. Reggie Sinclair is an aging British rock star living in New York City who has just found out he is terminally ill. He also has a very dark secret: When he was still an undiscovered teenager, he sold his soul to the Devil in exchange for his great fame and success. 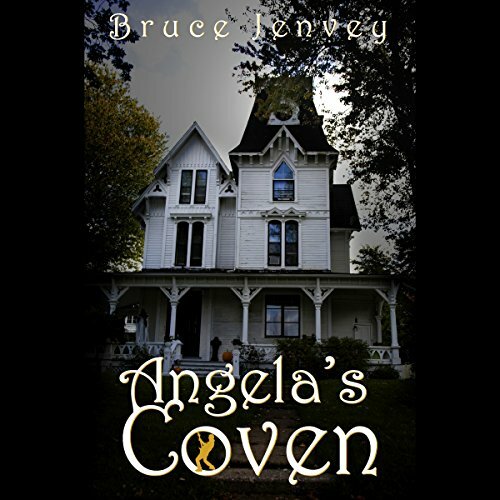 As his life draws to an end, he prepares to face the inevitable until he stumbles upon a very enchanting, modern-day witch named Angela, and her untraditional coven.